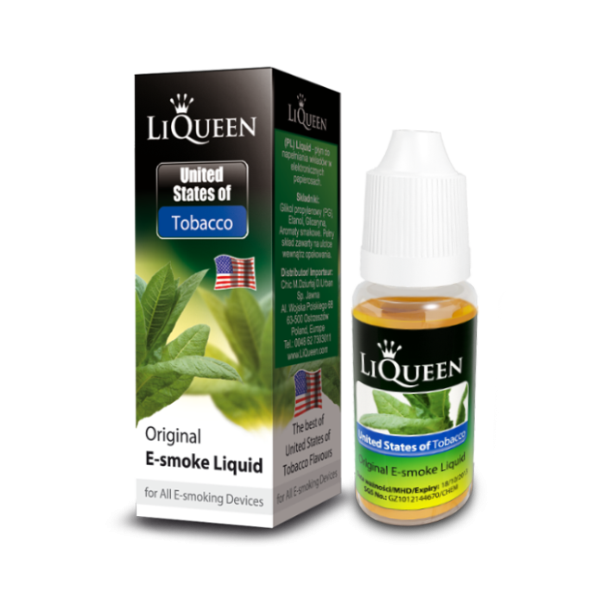 (The aromatic liquid for refilling e-cigarettes) Its aroma alludes to USA Mix e-liquids, i.e. liquids resembling the taste of well-known American cigarette brands. The aroma is well-balanced, quite creamy, and slightly sweet. Thus, it is quite universal and satisfies the needs of a wide range of consumers. 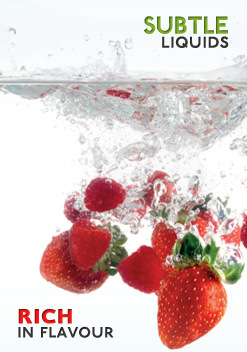 This liquid is designed for devotees of delicate flavours. ﻿ One container is the ..
Its aroma alludes to USA Mix e-liquids, i.e. 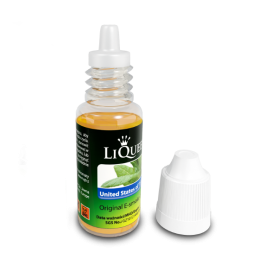 liquids resembling the taste of well-known American cigarette brands. The aroma is well-balanced, quite creamy, and slightly sweet. Thus, it is quite universal and satisfies the needs of a wide range of consumers.